I enjoy client advocacy – especially in the courtroom. The quote below is from a juror who contacted me after a recent trial I won, and I hope it reflects the way I try to work in the courtroom for all of my clients. However, I also know that the legal system can be intimidating for people, and so one of the most rewarding aspects of this profession for me is when I can give my clients emotional, as well as legal, support. My goal with each client is to successfully vindicate their rights, and to help them through the process with a lot less emotional discomfort, as well. When I can help my clients with both a favorable outcome and help them to sleep better during their time of crisis, I know I am succeeding. Favorite Football Teams: Denver Broncos & Arsenal FC. Calvin Harris, Chuck Berry, and Deep Purple. Wadi Muhaisen is a founding partner of Muhaisen & Muhaisen LLC; he conducts civil and criminal trials, and has won numerous bench and jury trials for clients all over Colorado. He has appeared before most types of courts in Colorado and has litigated civil cases and serious felonies from inception to trial. The main reason Wadi’s criminal defense and litigation practices have become so successful is the personal attention he devotes to each client. 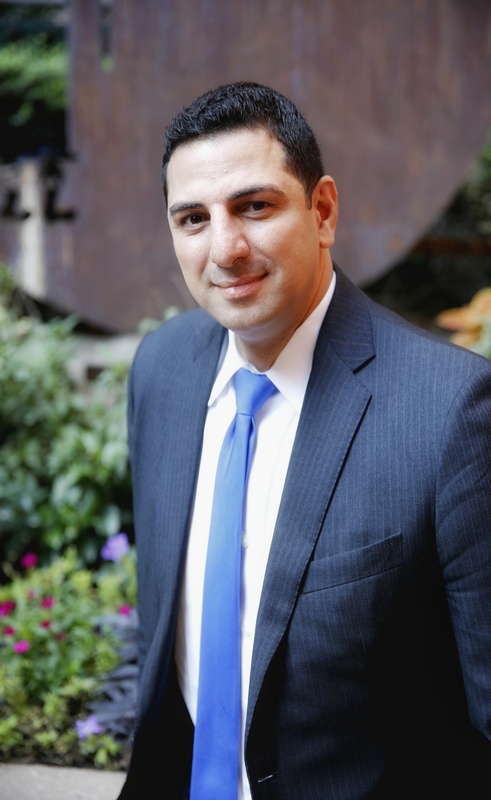 When you retain Wadi, he is the attorney who will personally handle your trial if it comes to that, and he will ensure that all avenues are exhausted when dealing with law enforcement, prosecutors, opposing attorneys, and judges on behalf of each of his clients. Wadi makes sure that his clients understand each step of the legal process and he will be at your side the entire time. University of Denver College of Law J.D. University of Notre Dame London LL.M.